Whether you require a one off delivery or on-going commercial arrangements we service individuals and businesses; no job is too big or too small. Our services include point to point deliveries, refrigerated and dry transport and customised and internal logistics. 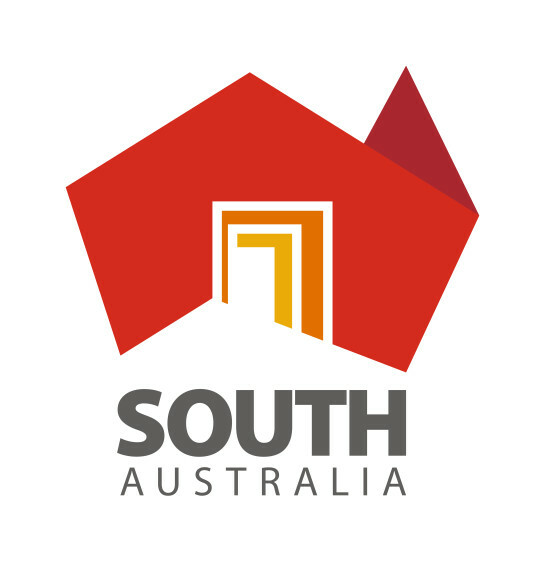 for any business around Adelaide. We certainly can have your needs covered. With over 35 staff & 27 vehicles, Deliver It is more than capable to handle your logistics needs. 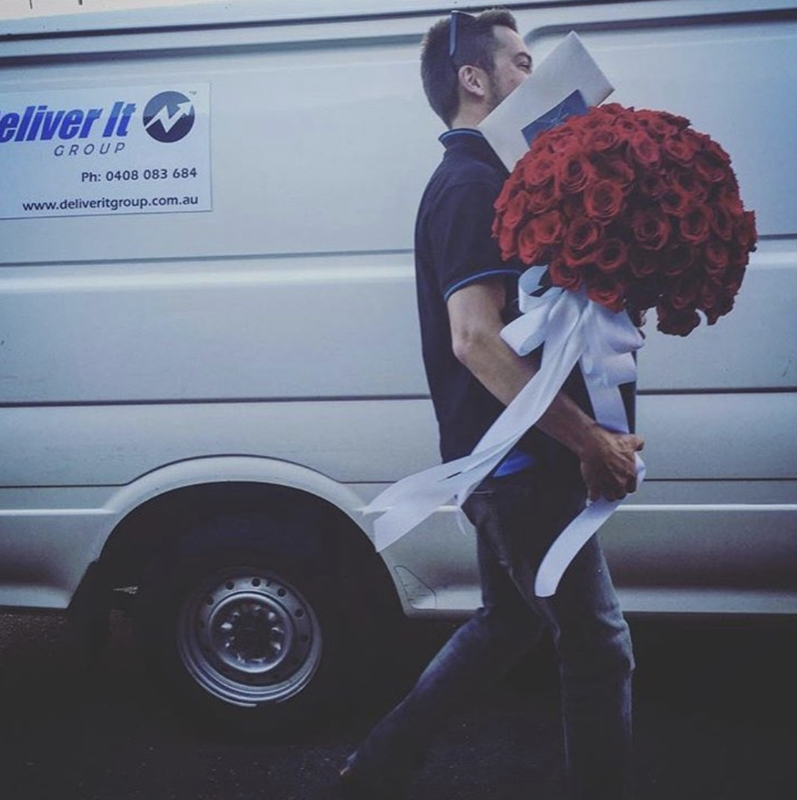 Whether it be delivery of fast moving consumer goods and perishables, specialised one off deliveries of wedding cakes and everything in between, call Deliver It to discuss your needs. 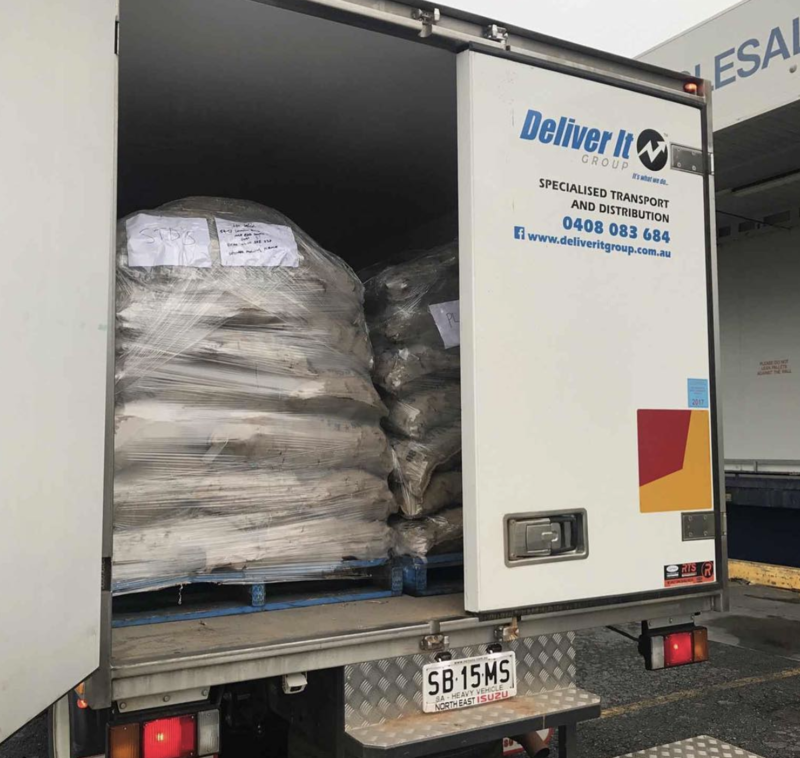 Deliver It is fully accredited within the state of South Australia to deliver all food goods and products, and this is updated yearly as required. All of our drivers have attained their food handling qualification, so your products are in good safe hands. Deliver It can handle all of your logistical needs. Enquire about how we can tailor our services for you. Adelaide’s finest refrigerated logistics business. Here at Deliver It we provide tailored solutions to your transport needs. We take the time to understand your requirements to create a logistics solution that works for your business. Whether you require a one off delivery or on-going commercial arrangements we service individuals and businesses; no job is too big or too small. Our transport services include point to point deliveries, warehousing and storage, pick and pack distribution, cold storage, and refrigerated and dry transport. We certainly can have your needs covered. The difference in our service is the key to our success. Each client has contact with their personal account manager, which ensures you are always up to date and have the ability to contact your personal manager whenever the need arises. Your manager will discuss your needs, to ensure we are creating a cost and time effective solution. Our goal is to help you achieve the outcomes that will help you succeed in your business. So spend more time on growing your business and let us do the rest. 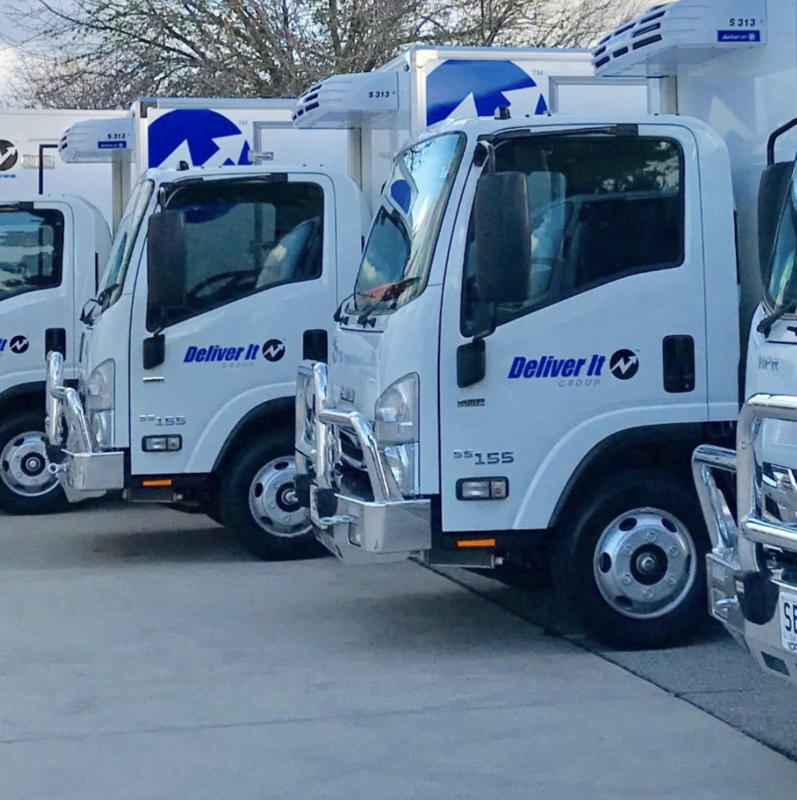 Deliver It is proud to employ over 35 South Australians. We only employ experienced, proactive and friendly drivers. Deliver It is the last person to represent your company to your customers and therefore is the last link in the chain representing your company. We strive to give each customer the best experience possible, so we spend considerable time recruiting, training and ensuring all our staff have the best mindset possible to enjoy and succeed in their daily lives. This holistic approach has a flow on effect and our customer feedback is fantastic. We are very proud of all members of the Deliver It family. We have taken the time to ensure all of our staff and vehicles look top notch. Our vehicles are all clearly branded, and each week they are washed and detailed. We believe we also have the best looking crew around; everyone wears our smart Deliver It uniform and we can customise these to display your logo as well. Deliver It is proud to achieve a constant minimal error rate. We ensure this is by training each driver to double check house, street and business numbers before completing the delivery. We also believe in admitting and fixing any mistakes too. Although our drivers are awesome, from time to time mistakes do occur. Rest assured our policy is to correct any error we make, hassle-free, no questions asked. All delivery instructions are followed as per the customers requests. If this is not achievable our drivers will ring the customer to arrange a suitable place to leave goods or leave a calling card to arrange another delivery.